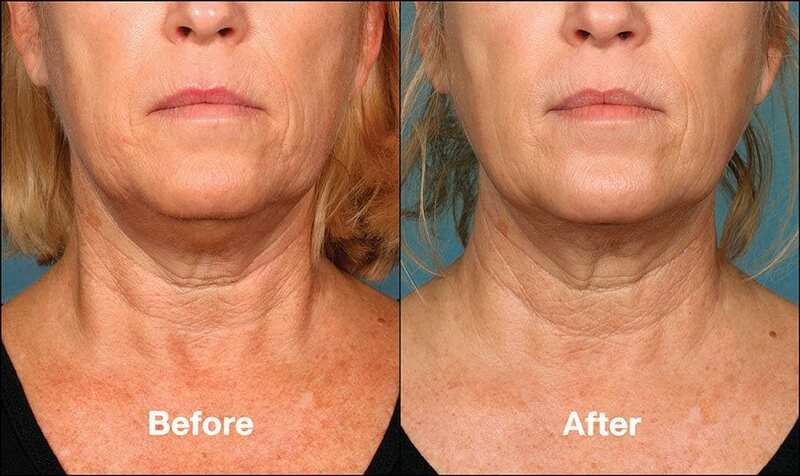 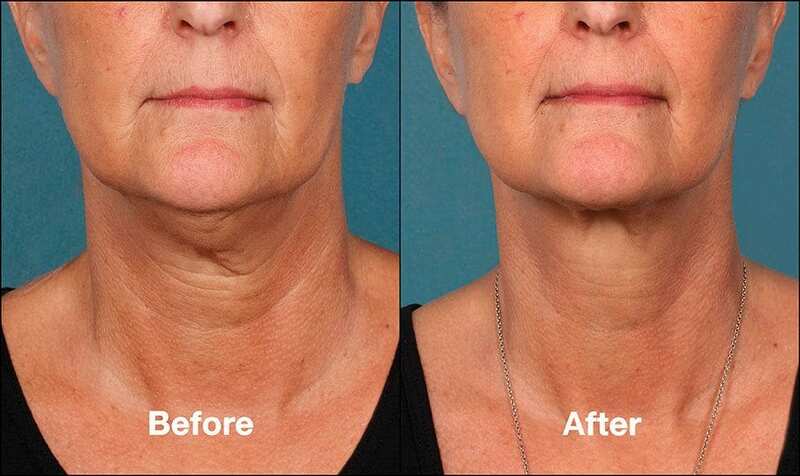 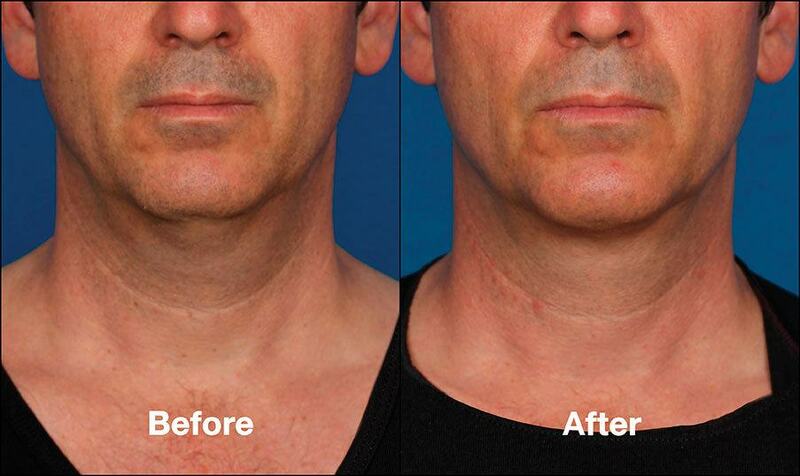 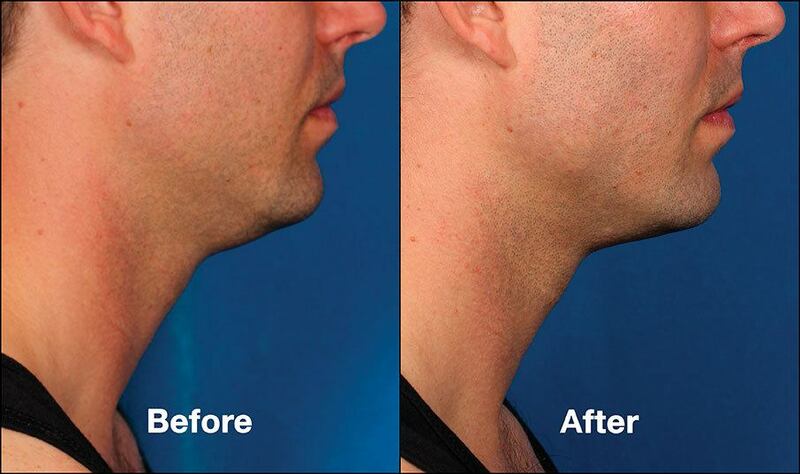 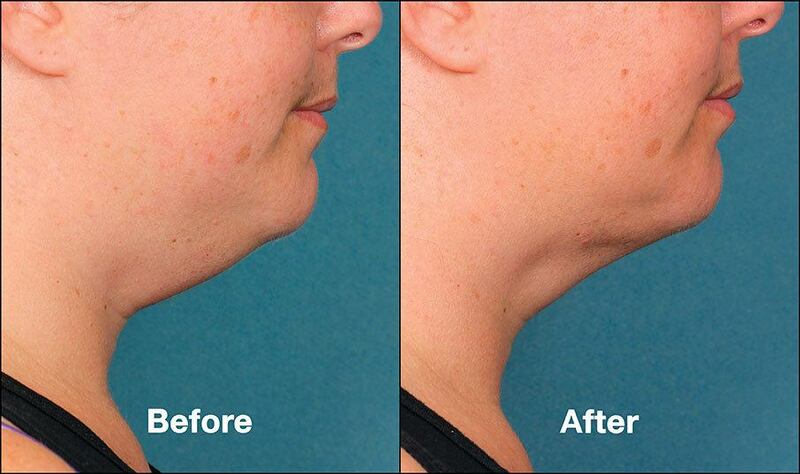 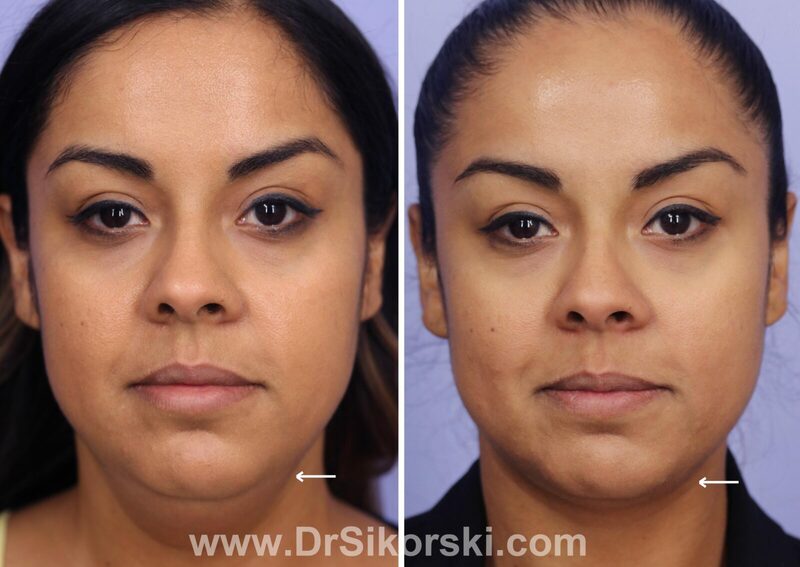 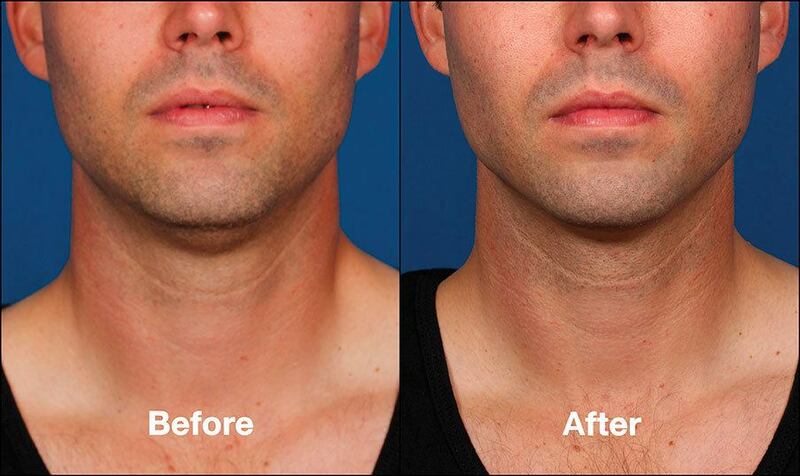 These Before & After photos show you actual results achieved by Dr. Sikorski. 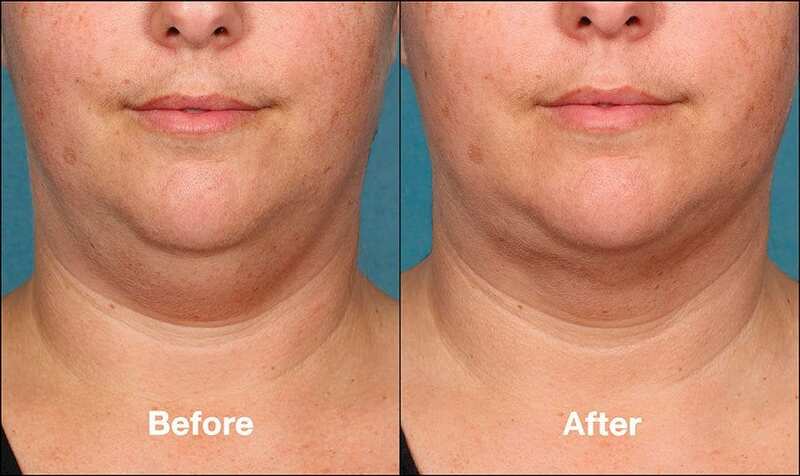 Please note, some patients may have had multiple procedures in order to reach the resulted look. 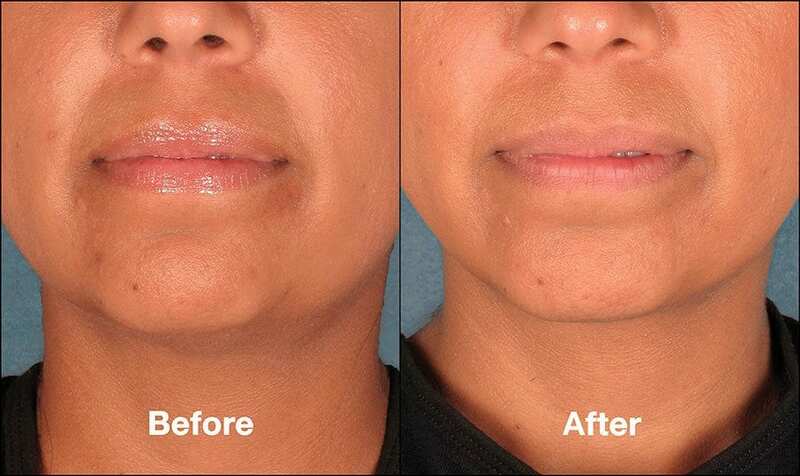 For more information or to book a consultation, contact our office: 949-448-0487. 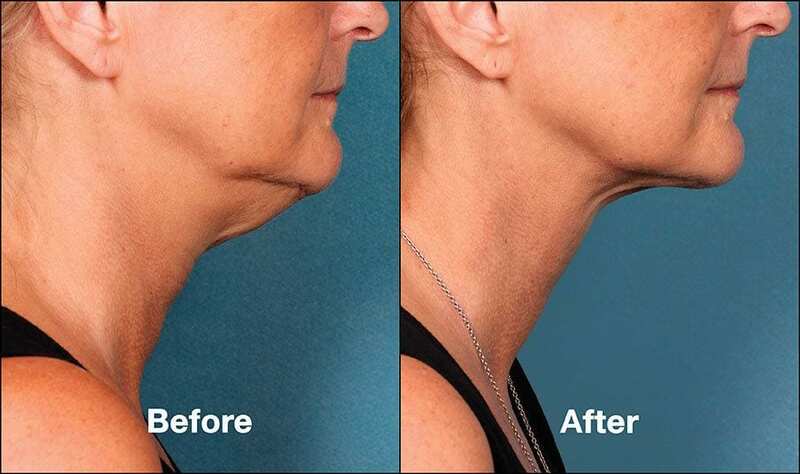 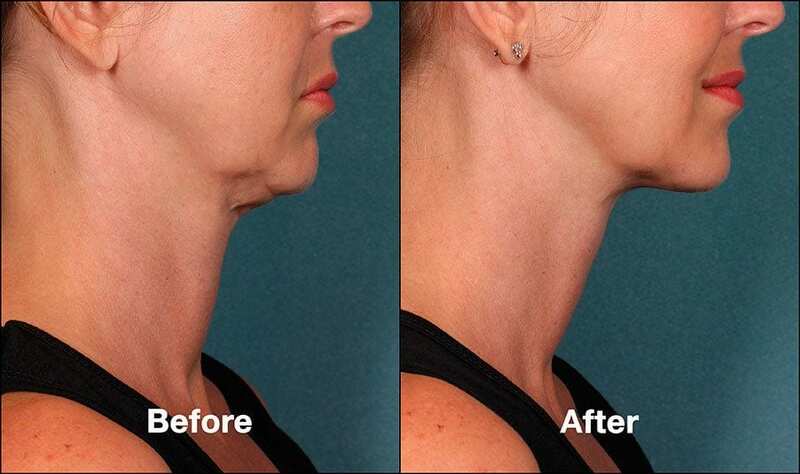 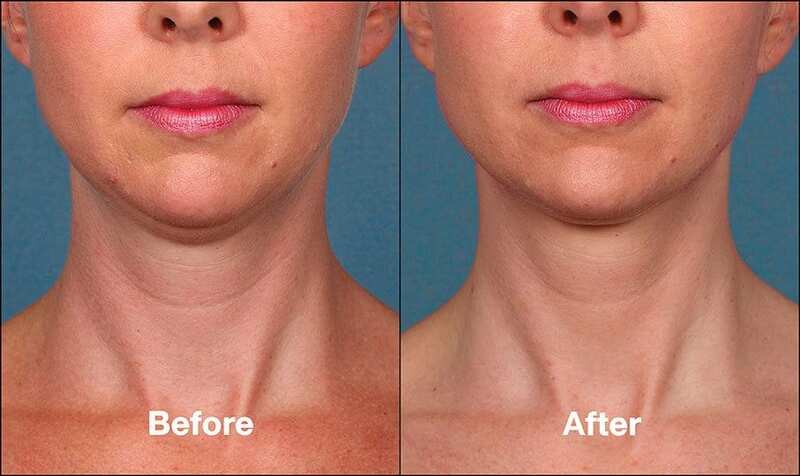 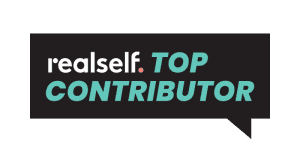 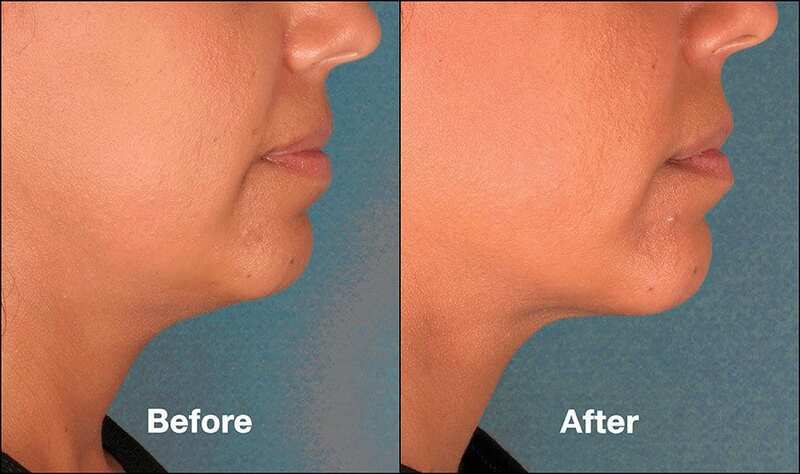 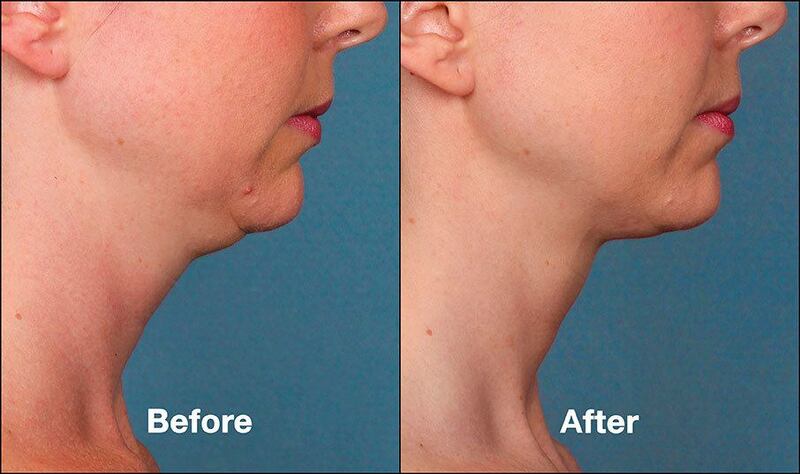 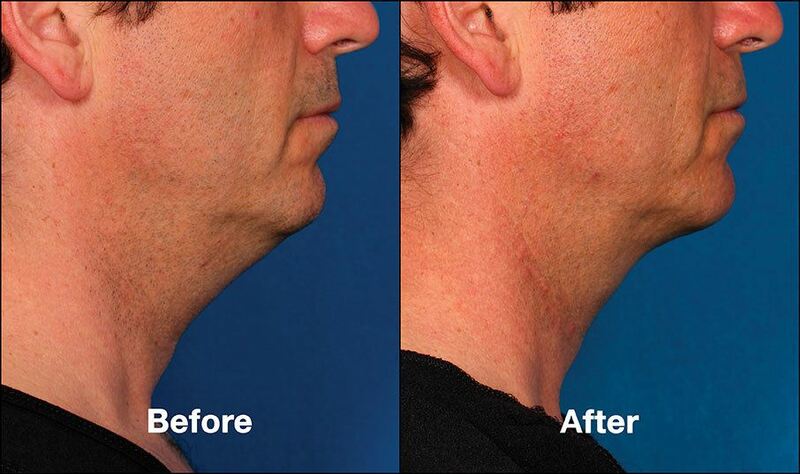 KYBELLA™ is a prescription medicine used in adults to improve the appearance and profile of moderate to severe fat below the chin (submental fat), also called “double chin.” It is not known if KYBELLA™ is safe and effective for use outside of the submental area.